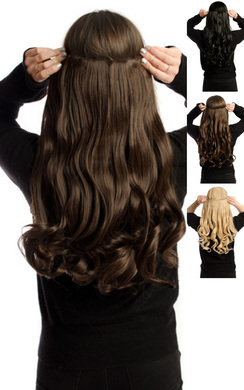 Every girl dreams of having long and luscious princess style locks. 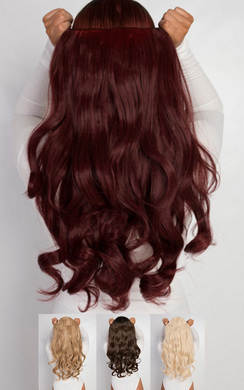 So why dream when you can make it a reality? 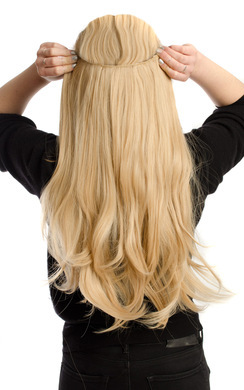 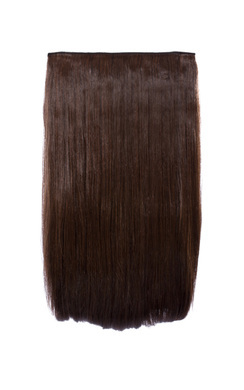 Here at IKRUSH we stock some of the best hair extensions in the UK. 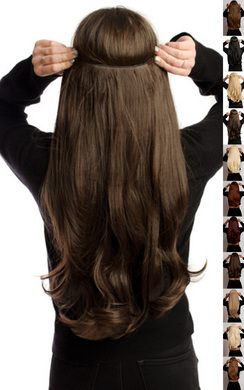 At such an affordable price, you would be daft to miss out! 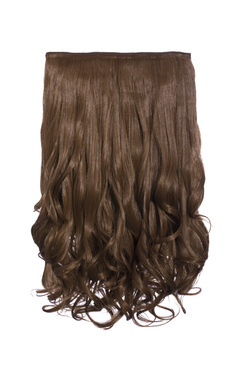 These clip in hair extensions are brilliant for everyday wear, or if you want to add extra length and volume for a special occasion such as a wedding or a party. 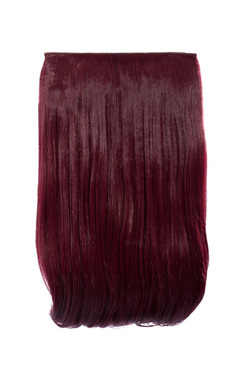 We stock several different styles, so we can suit everyone's hair type! 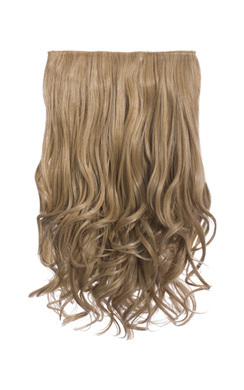 Flicky, curly and ¾ wigs, we have got you covered. 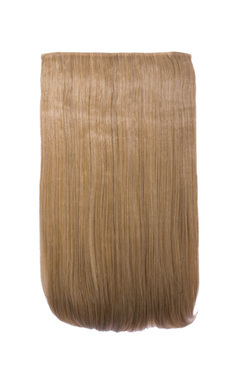 Our Intense volume clip in hair extensions in the style ‘Flicky’ are perfect for those who want a chic straight look with added volume and length, at 22” this is easy to apply as it is a one piece that fits around the head, stocked in many colours to match your hair colour! 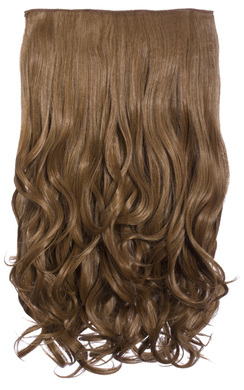 We also do a ‘Curly’ version of hair extensions at 20”. 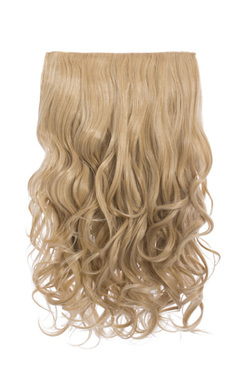 These are perfect for those who want that bouncy beach curl, with extra volume. 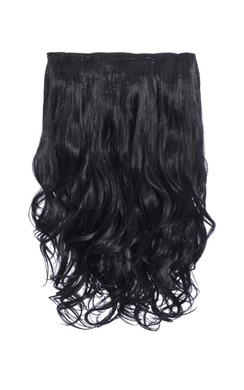 Easy to apply and can be worn up or down, this is the perfect hair piece to have for those nights out in the town! 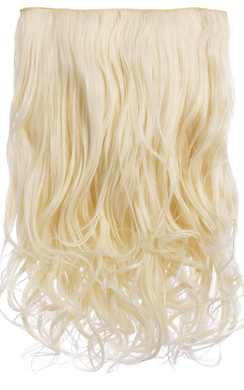 For a more fuller look, our ¾ wig are perfect for those wanting volume and glamour in a 19” length. 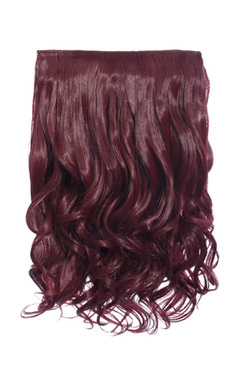 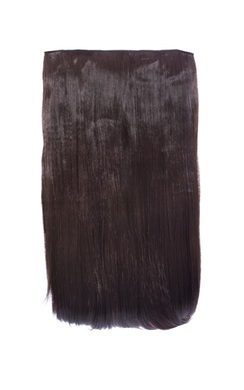 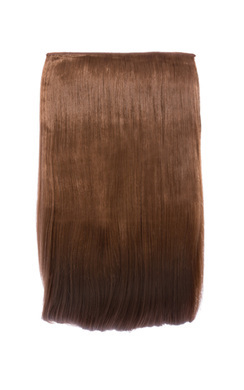 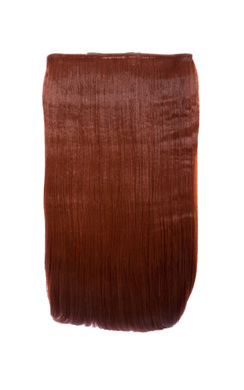 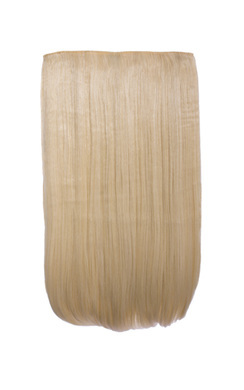 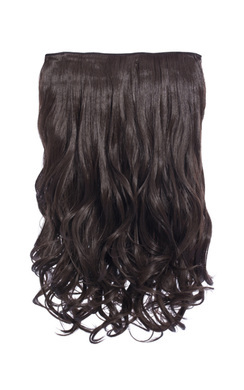 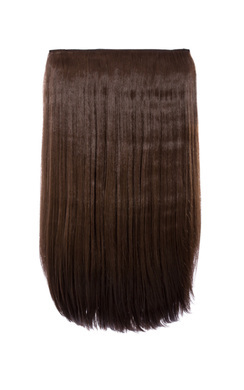 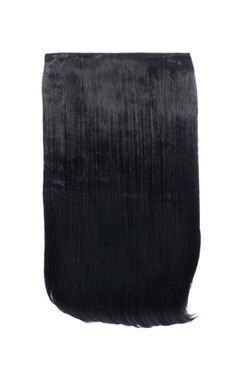 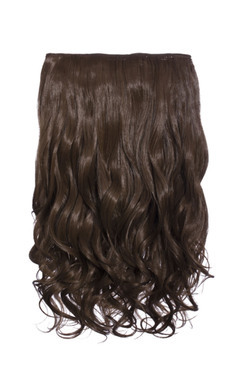 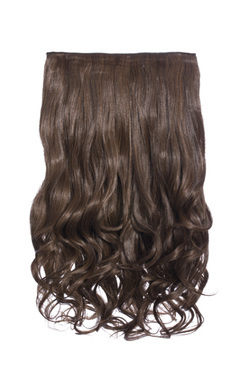 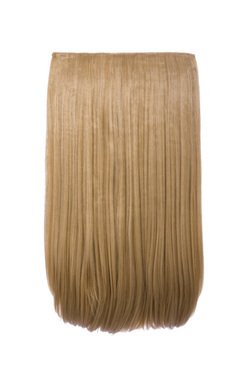 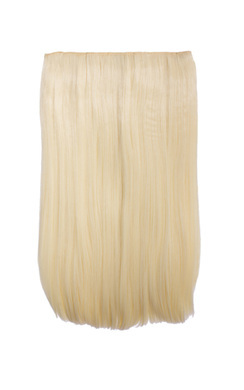 With colours such as Blonde, Brown and Black this hair extensions piece is ideal to have. 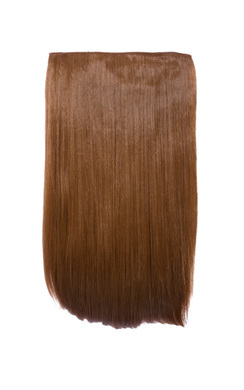 So get browsing for you perfect style to match your hair now, these hair extensions will change your life, believe us!